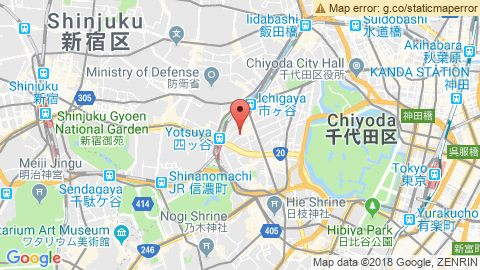 LVMH Headquarters (Tokyo), 10F "Voices Lounge"
The Marketing and Retail Committee of the French Chamber is glad to welcome Pierre-François Le Louët, CEO of NellyRodi, on Tuesday, April 23, 2019, at the Voices Lounge of the LVMH Headquarters. Founded in 1985 and based in Paris, Tokyo and New York, NellyRodi is a consulting firm specialized in innovation and creativity. NellyRodi is now a global reference for foresight applied to the creative industries and services. Based on understanding new consumer standards and new uses, NellyRodi support brands, investment funds and institutions on their desirability and performance levels. Through this presentation, Pierre-François Le Louët will introduce recent studies by NellyRodi enlightining new innovative concepts of commerce in 2019 with a focus on Japan. 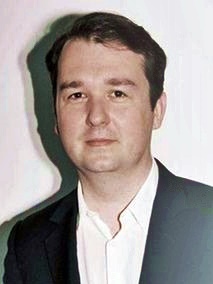 Graduated of the ESCP Europe and the IFM (Institut Français de la Mode), Pierre-François Le Louët began his career as a Parliamentary Assistant before becoming part of the marketing team of L'Oréal in 1998. He joined in 2001 the innovation and creation agency of NellyRodi and was named President in 2003. This contemporary art enthusiast is also President of NellyRodi .Inc in New-York, CEO of NellyRodi Japan and President of NellyRodi's investment subsidiary, MoneyBox. Since 2007 he has served as an Administrator for the Syndicat de Paris de la Mode Féminine; and between 2007 and 2010 and again beginning in 2013 he has been a member of the Fédération Française du Prêt à Porter Féminin's Board of Directors. He was elected President of Fédération Française du Prêt à Porter Féminin in 2016.